Discussion in 'General Discussion' started by xero, Jun 10, 2015. 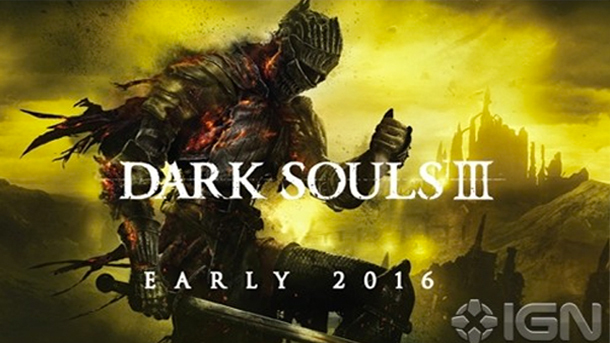 Dark Souls 3 will might be released in "early 2016," according from IGN based from the promotional image as seen below, however a supposedly game leak has been spotted in the wild you see the game play video below the thread. Some people think this isnt Dark Souls 3 but some mod on Dark Souls 2 what do you think? let us know on the replies!